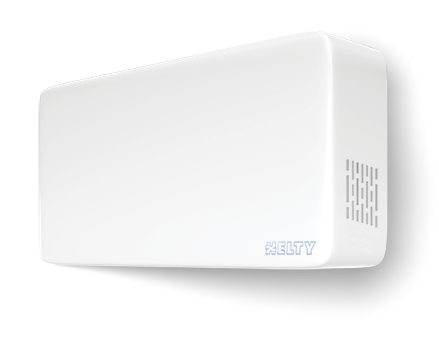 The Helty Flow Plus decentralised VMC replaces indoor air and eliminates pollen, dust, spoilt air and other pollutants thanks to its double anti-pollen filter. Savings in heating and air-conditioning costs ensue thanks to high-efficiency dual-flow enthalpic heat recovery system. Internal power supply for maximum elegance in design. 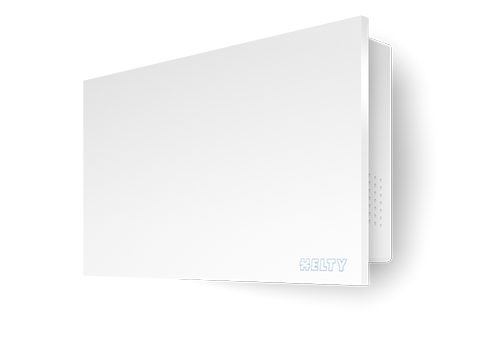 Wall-mounted heat recuperator for automatic air exchange, with continuous heat recovery of up to 86%. Simple and silent, it measures 560 x 135 x 320 mm. Ideal for bedrooms and kitchens. F7 pollen filter: removes up to 90% of 0.4 µm particles, six times thinner than PM5. The replacement signal alerts you to the need to change the filter. Night function and hyperventilation function. Made in Italy design, pure white. 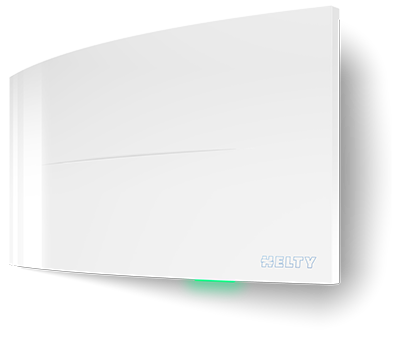 Perfect for spacious rooms such as the living room and open-space areas, Helty Flow Elite guarantees top performance and smart air exchange management, thanks to its integrated hygrometric, CO2 and VOC sensors. Dimmable designer LED lighting illuminates spaces with elegance and discretion. The ideal solution for small bedrooms and kitchens. It combines high performance, easy installation and maximum customisation, also in a colour-matching version. Hyperventilation and remote-control function, to control air quality at all times. 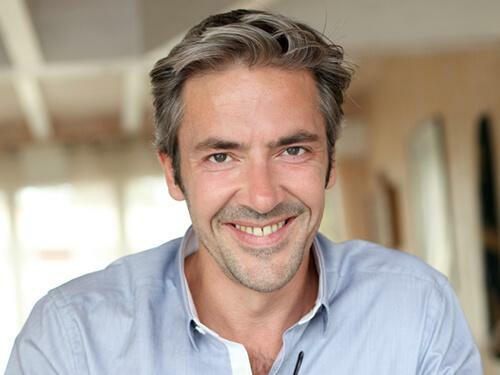 Nicholas is a freelancer who is sporty and passionate about cooking. Thanks to Helty Flow Plus the air is always clean and he can give his best in all daily activities.